This plan set a recovery goal of 100 wolves, a target that was exceeded in 2014. However, instead of celebrating the recovery plan’s success by delisting the wolf and returning management to the states, the federal government decided to move the goal posts. It continues to manage the Mexican gray wolf under onerous ESA requirements, harming ranchers and other rural Arizona stakeholders in the process. Cattle ranching is an essential part of our cultural heritage in Arizona and it continues to play an important role in our state economy. Unfortunately, onerous regulations are making it harder for ranchers to stay in business. I continue to hear from land users about the federal government’s general lack of coordination and cooperation with local stakeholders. For ranchers, a top concern is the U.S. 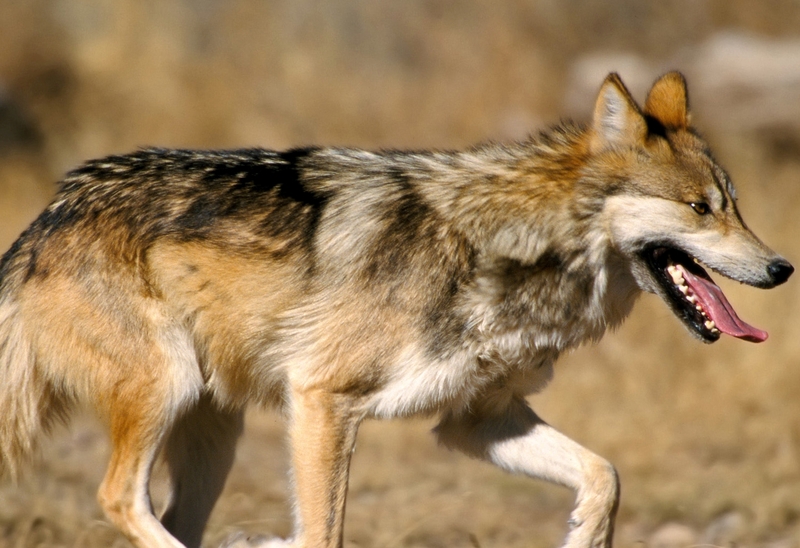 Fish and Wildlife Service’s mishandling of the Mexican gray wolf recovery effort. Species management is always a delicate balancing act, and it requires extensive consultation with the stakeholders that are most affected by changes to local ecosystems. To address the declining numbers of Mexican gray wolves in Arizona and New Mexico, the wolf was listed as endangered under the Endangered Species Act (ESA) in 1976. The Fish and Wildlife Service went on to finalize the Mexican Gray Wolf Recovery Plan to return viable populations back to the wolf’s historic range. This is a case study in what’s wrong with the Endangered Species Act. I agree that we should ensure viable species populations, but the law was never intended for species to be listed in perpetuity. Since the Endangered Species Act was signed into law, more than 2,000 species have been listed as threatened or endangered. Yet in more than 40 years, less than one percent of these species have ever been removed from the list. This isn’t because of the law’s failure to recover species, rather, it’s due to a bureaucratic reluctance to return species management to the states. To establish a realistic path forward to delist the Mexican gray wolf that respects Arizona property owners, I introduced the Mexican Gray Wolf Recovery Plan Act. This legislation will require the Fish and Wildlife Service to work with state and local stakeholders in drafting an updated recovery plan that doesn’t adversely impact livestock, wild game, or recreation. The bill would reflect the reality that 90 percent of the wolf’s historic range is in Mexico, meaning that states like Arizona won’t be forced to shoulder an unfair burden of the recovery effort. And since this legislation deals with wolves, I figured it should have some teeth. Under the bill, achieving the recovery goal would trigger an automatic delisting, returning management of Mexican gray wolves to the states. If the Fish and Wildlife Service doesn’t comply with the updated recovery plan, state wildlife agencies would be empowered to assume management of wolf populations in accordance with the Endangered Species Act. 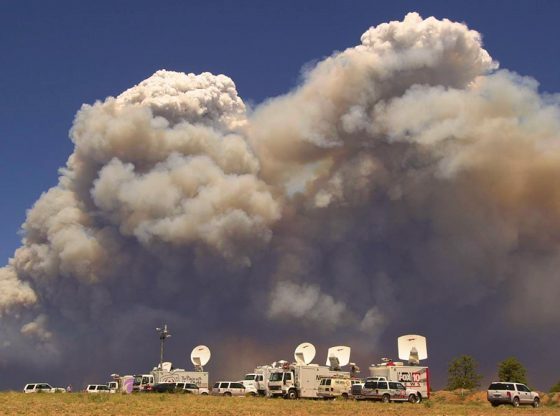 Holding the Fish and Wildlife Service accountable is critically important for rural Arizona, especially at a time when the federal government is challenging the fundamental principle of federalism with respect to species management throughout the West. While most ranchers may not think of the Tenth Amendment or appellate courts when they spot a wolf on the edge of their family’s property, it turns out that the structure of our federal judiciary could not be more important for protecting rural Arizona’s way of life. Arizona is located in the notoriously large and unwieldy U.S. Court of Appeals for the Ninth Circuit. Along with its crushing case backlog, the San Francisco-based court has a reputation for decisions that are decidedly outside of the legal mainstream, leading it to be overturned by the Supreme Court more than any other federal circuit. To provide Arizona with the same legal recourse enjoyed by other states in the event of executive overreach, such as the Fish and Wildlife Service’s unlawful release of captive-born wolves in New Mexico, I introduced legislation to break up the Ninth Circuit. The Judicial Administration and Improvement Act will create a new Twelfth Circuit by moving Arizona, Alaska, Idaho, Montana, Nevada, and Washington out of the Ninth Circuit. Doing so would establish stronger local, regional, and cultural ties, while also ensuring a more timely and accurate judicial process for both circuits. Rural Arizonans have put up with overreaching executive agencies and a complicit judiciary for long enough. These two bills will ease bureaucratic burdens and restore faith in our judicial system.